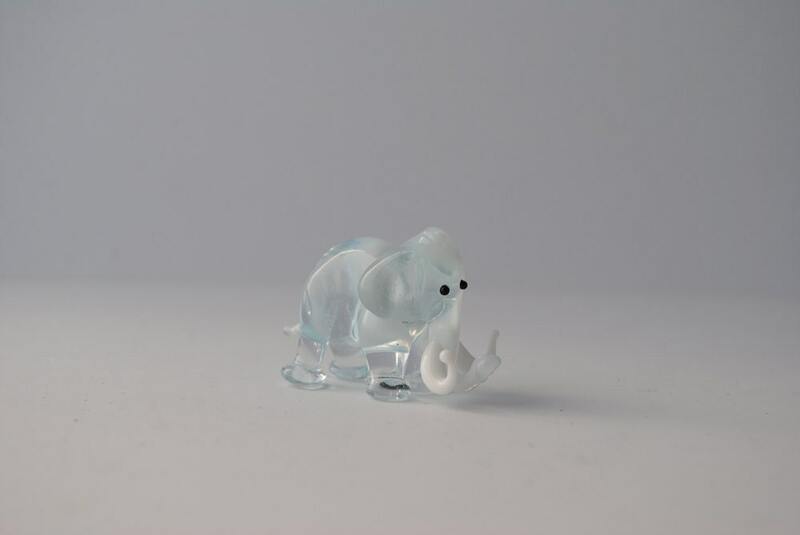 Handmade, lamp worked glass Mammoth figurine. This glass mammoth was happily added to my sons collection. He absolutely loved it!